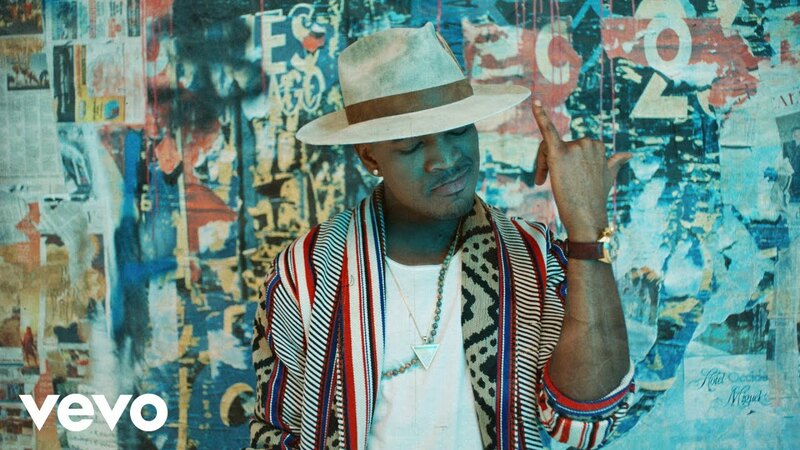 NE-YO has unveiled the official music video for his groovy single Push Back, featuring Bebe Rexha and Stefflon Don. Loving the sultry, dancehall vibe of the track that was produced by Stargate. The dance-centric music video was directed by James Larese and you can watch it below! I love a woman who knows how to move. I love a woman that has her own self, her own heart and mind. She’s comfortable with her body. And when her song comes on, she’s gonna get up and move. She’s gonna show you just how confident and comfortable she is. ‘Push Back’ is about these women. Push Back is taken from NE-YO’s upcoming seventh studio album, Good Man, which also includes collaborations with 2 Chainz, Ty Dolla $ign, Romeo Santos, PartyNextDoor and others. Set for release on June 8th by Motown Records/Compound Entertainment, the album is an expedition through the highs and lows of love, with an extra shot of candor. It showcases NE-YO’s growth musically and personally, while reacquainting fans with the sounds of classic R&B.